Sylvia Abraham is the owner and creative director of Bella Botanica. Her floral design studio is set in the inspiring countryside of Co. Meath, Ireland. 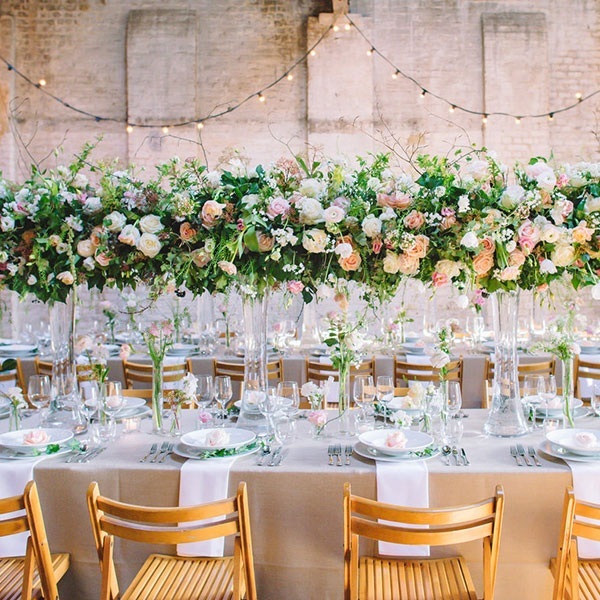 She specialises in weddings, events and editorial floral design. Her attention to detail and breathtaking work will transform the ordinary into the extraordinary. She loves to travel so she’s available throughout Ireland and abroad.